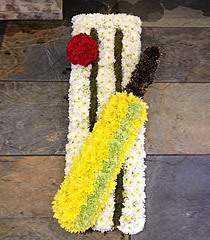 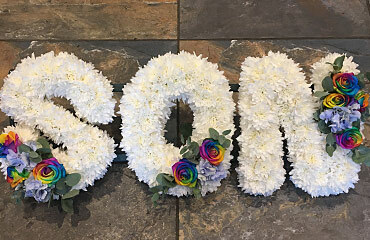 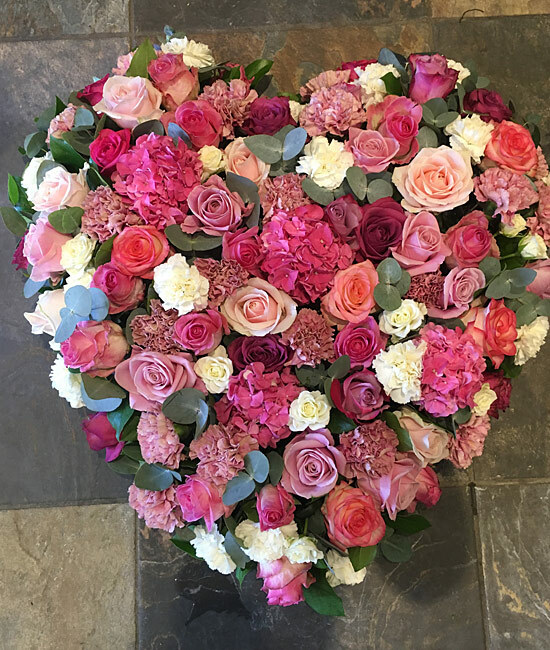 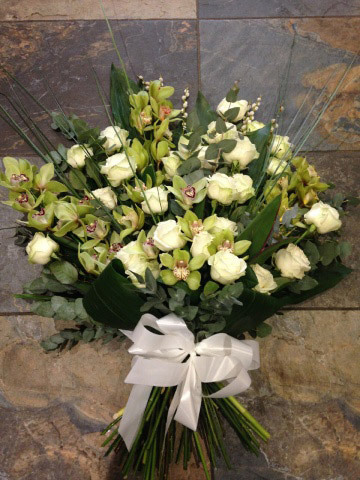 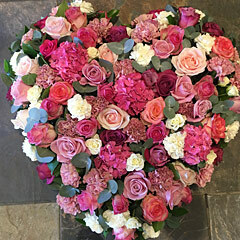 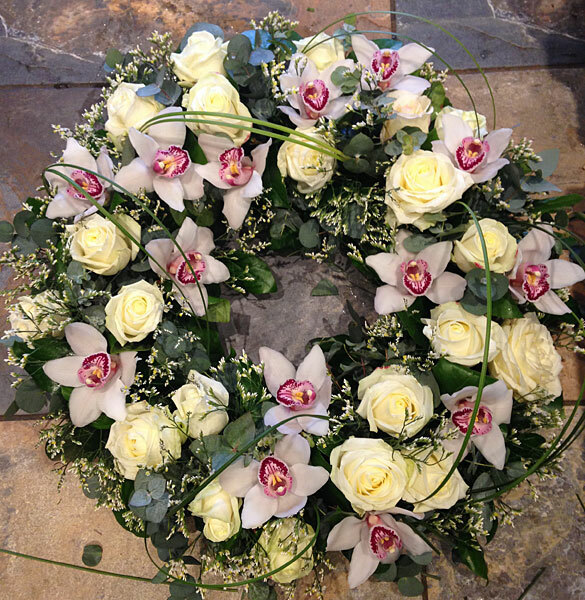 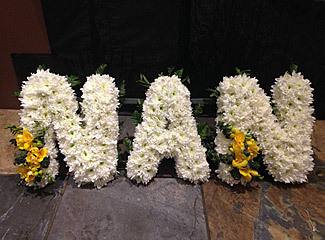 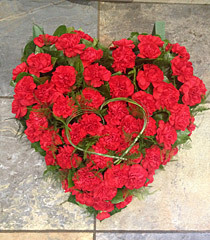 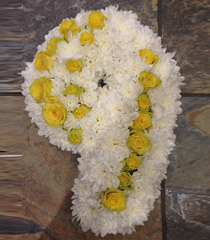 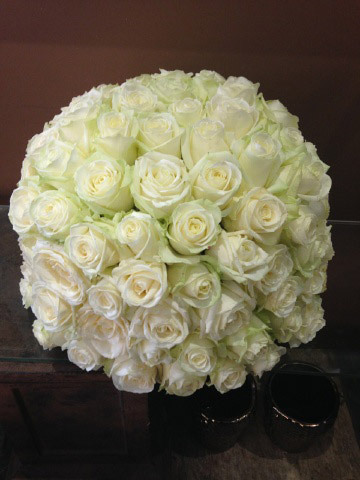 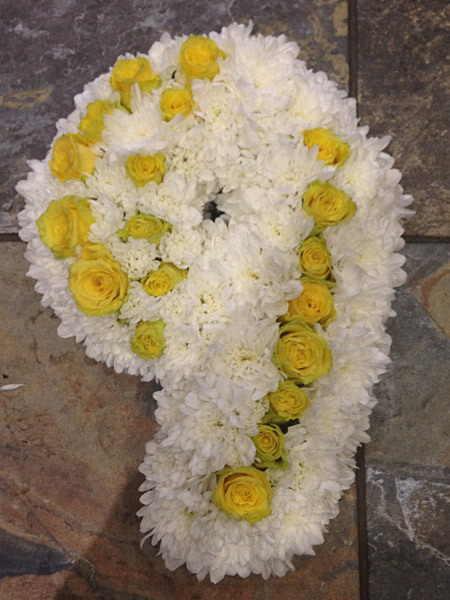 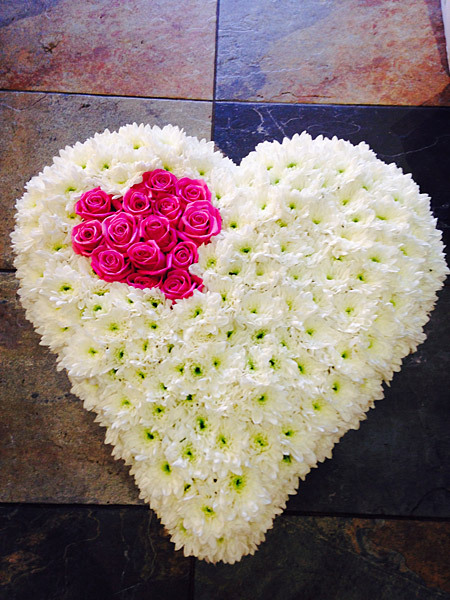 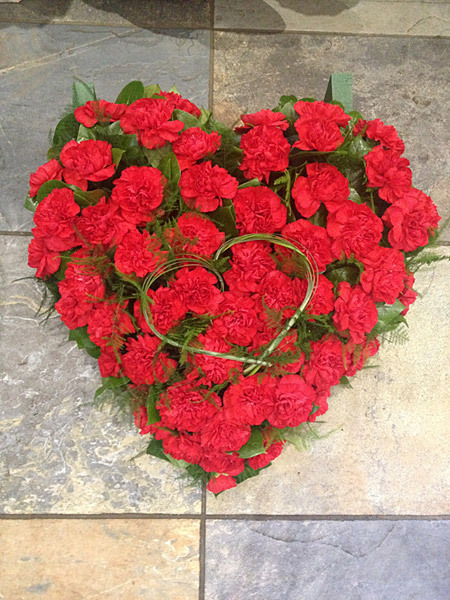 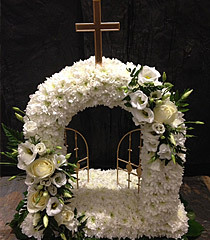 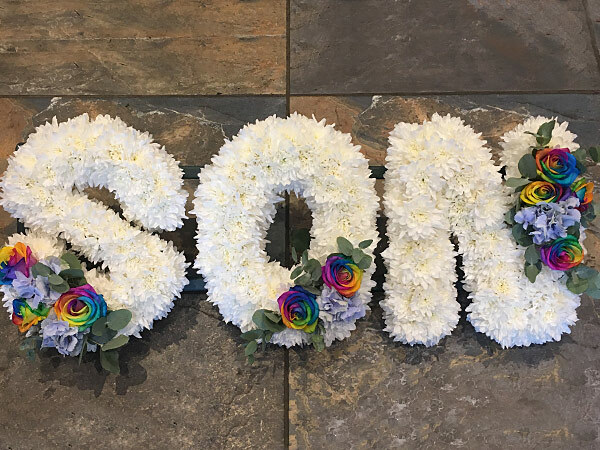 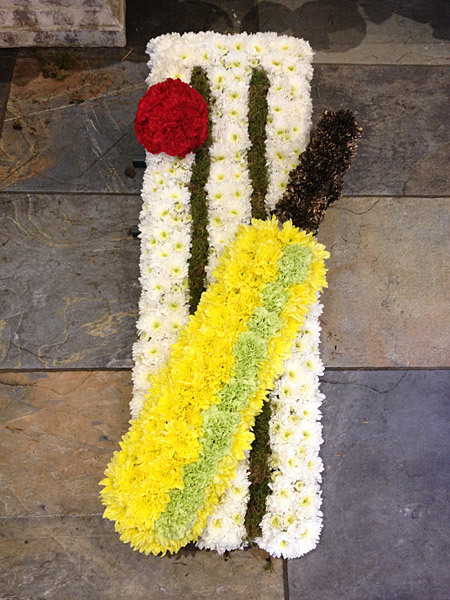 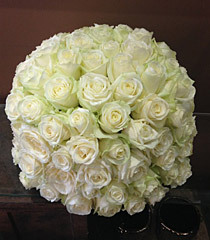 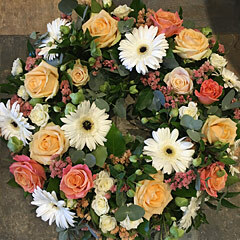 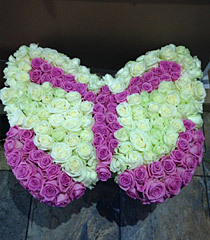 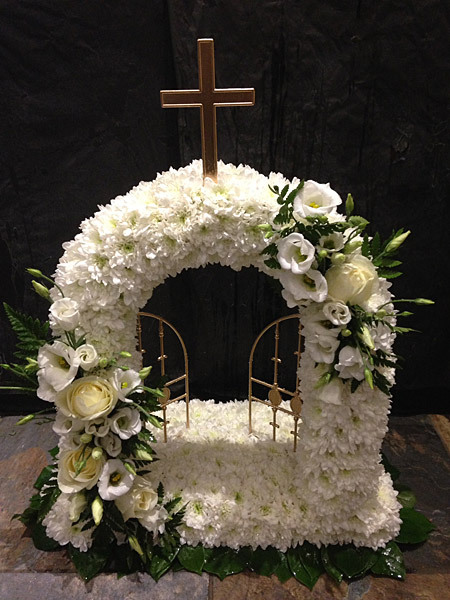 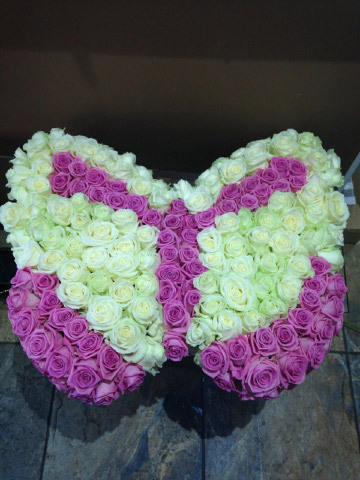 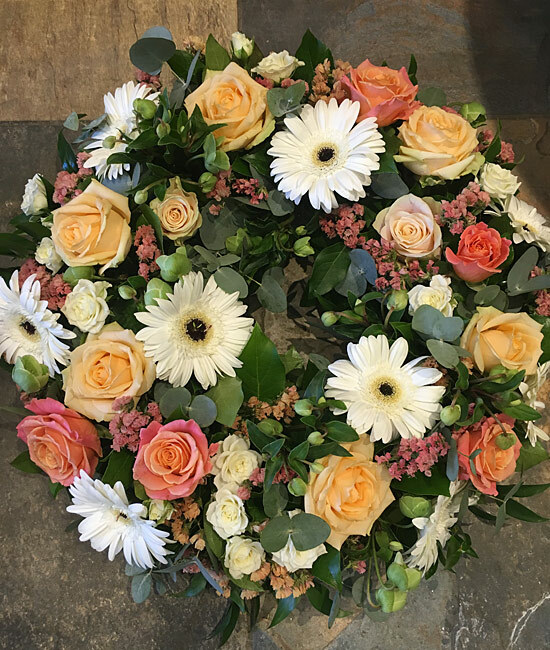 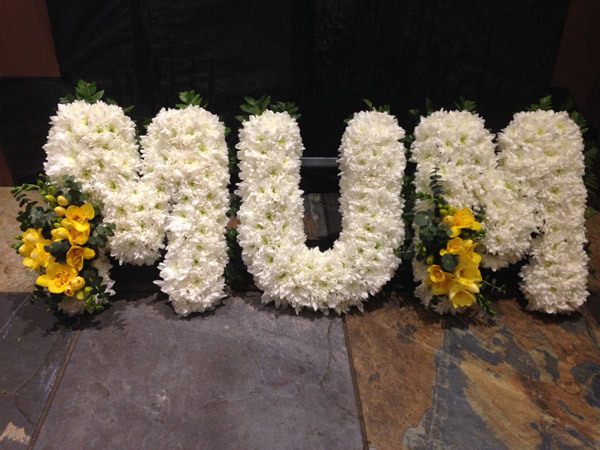 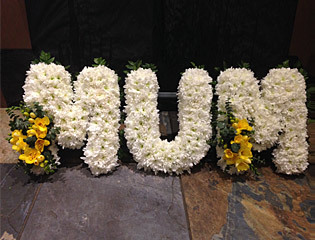 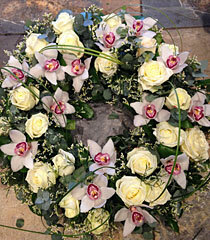 During this difficult time we are here to arrange flowers for your loved one or friend. 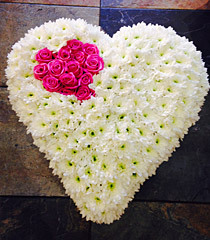 Please contact us in confidence to discuss your requirements. 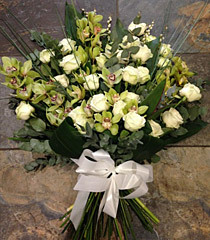 Call us call us on 01707 876720 or email us at info@theorchidflower.co.uk.